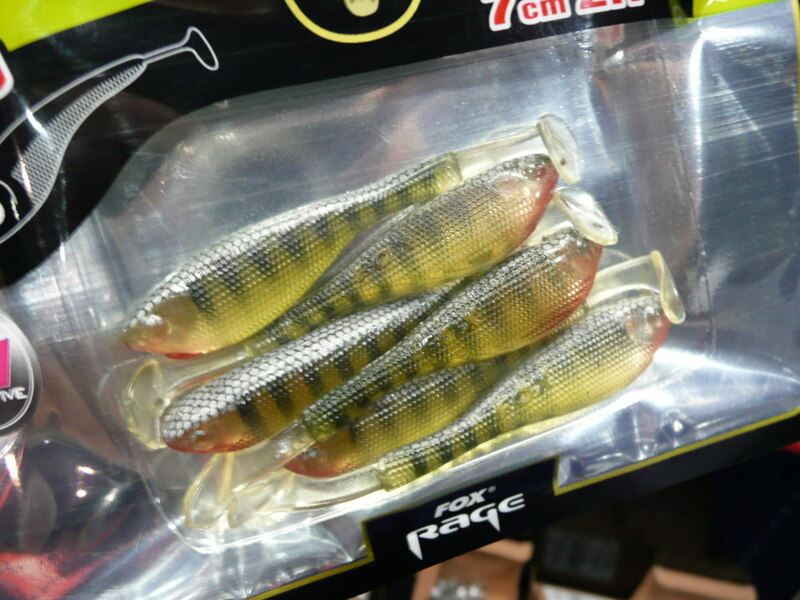 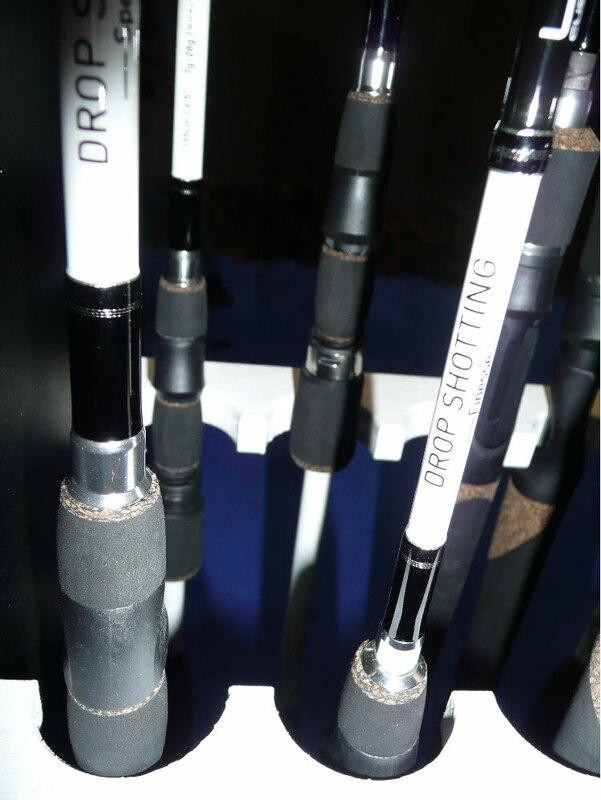 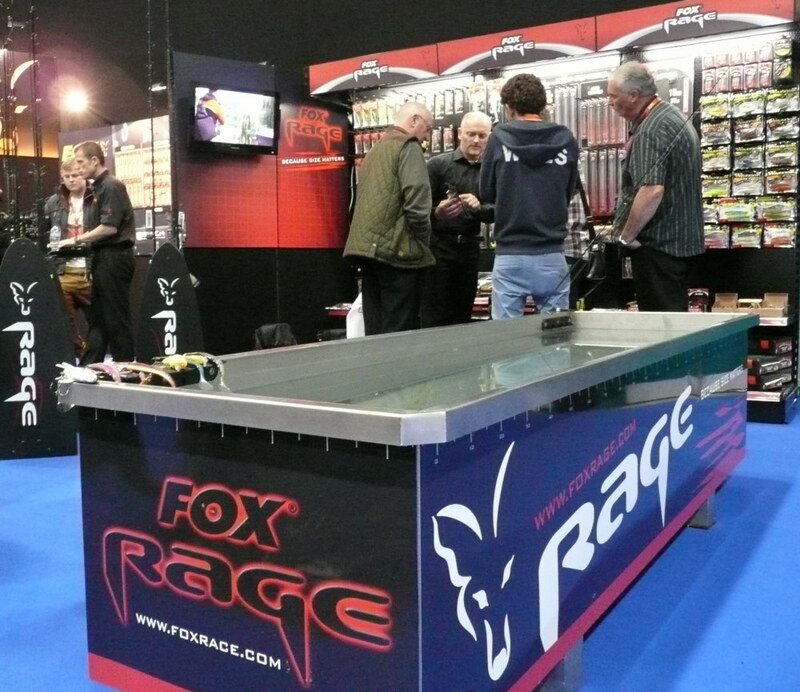 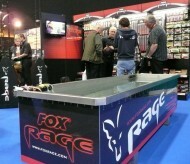 Really enjoyed listening to Dietmar Isaiasch on the Fox stand demonstrating the Fox Rage range of lure tackle. 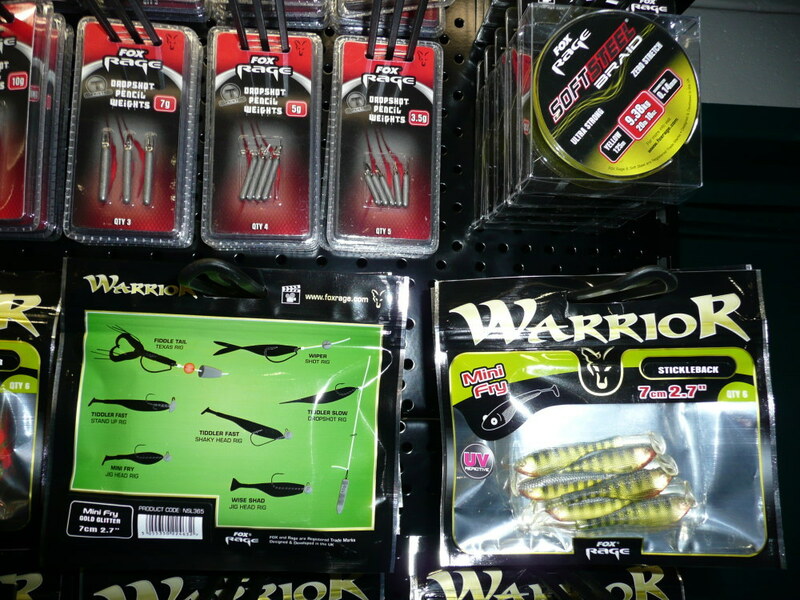 Dietmar is clearly a lure fishing veteran with many years experience fishing and designing lures. 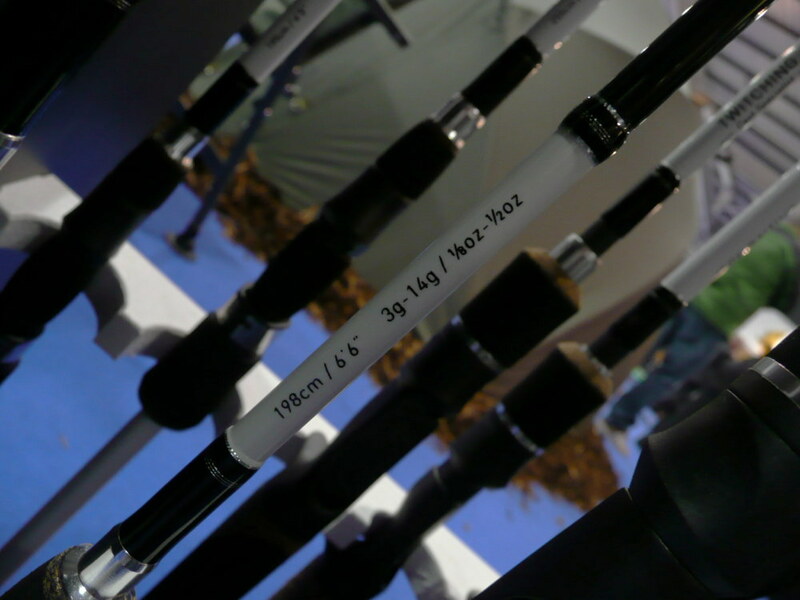 The stand featured a metal lure tank which was remarkable at highlighting the vibration and sound of different lures - much better than a plastic tank. 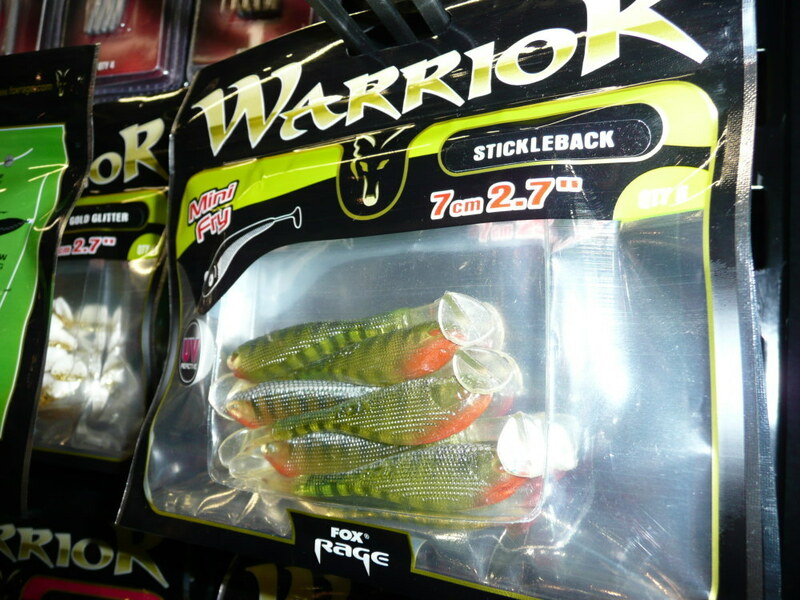 Although I got the feeling that Dietmar predominantly fishes for freshwater predators he showed knowledge of fishing for 'sea bass' in Europe. 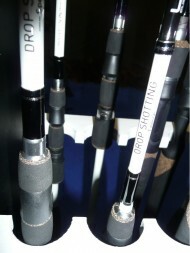 I learned a couple of nice tips.